Earn 12 ICF Core Competency CCEU’s plus 12 PAAC CACEU’s in 8 weeks. Learn New Strategies for working with the most resistant clients. Widen the range of people you are able to coach. 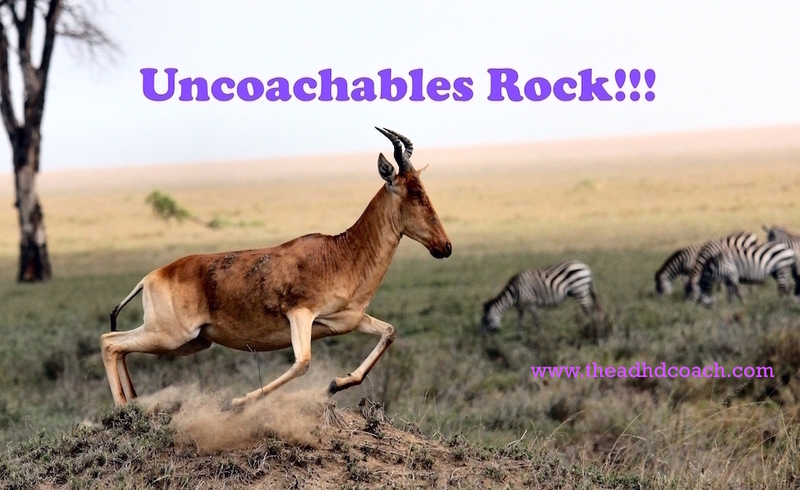 Learn to coach your regular clients more effectively during their “uncoachable” times. Learn to coach the most Resistant Clients more effectively . Work with a population for whom coaching is a necessity rather than a luxury, so they are sure to seek your services and keep coming back. Learn more about the brain-wiring and behaviours of Autism, ADHD, and Resistant Population. Interactive Learning in a small intimate group through demo, practice, feedback, and discussion. Have a fun, interesting, lively experience participating in this course. Class size is limited to 15 attendees to enrich your experience. Secure your place early. Learn with the PAAC Co-founder, ICF ADHD Community of Practice Leader (2007 – 2016), Coach for Autism, ADHD, and Resistant People for the past 14 years. 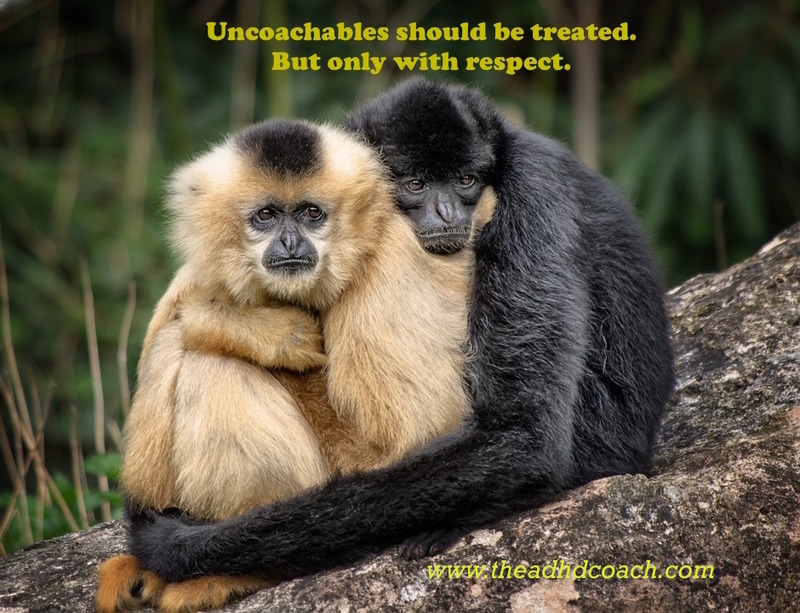 The underlying belief and practice of Coaching the Uncoachable Program is that all things are possible for all individuals, whether they have a diagnosis, or issues with resistance, or other issues that challenge them and keep them from reaching their goals. The Coaching the Uncoachable Program is dedicated to teaching techniques using the ICF and PAAC competencies that cut through the resistance of all brain wirings so that each may have the life that s/he wants. I chose to coach those who are considered to be uncoachable. My first niche was “teenagers who are making their parents pull their hair out” and because the excellent results my clients had caused them to recommended my coaching to not only teens but adults. I found the common trait in all of my clients at the time was their ADHD. I went through many extensive ADHD training programs and became a teacher and mentor for ADHD coaches while I was coaching her ADHD clients. Eventually many people on the Autism Spectrum came to me for help and after much study and experience with those on the Spectrum, I became an Autism Expert with mind blowing results for my clients. From the year 2003, I began doing all this with great results for my clients and for myself. As the ICF ADHD Community of Practice Leader for ten years (2007 to 2016), the co-founder of the Professional Association of ADHD Coaches (PAAC), an ICF Assessor and a PAAC Assessor, I have taught many techniques that I learned and also invited many speakers enriching the large audience that attended my classes and teleclasses. General Coaches who want to perfect how they coach their regular clients during “Uncoachable” moments and periods. ADHD Coaches, and coaches who have interest, and intention of, coaching populations who truly need coaching. Coaches who want a clientele for whom coaching is a necessity, not a luxury. Coaches who care and want to help regular as well as unusual populations, to have the life they want, through practicing the ICF Core Competencies. This course is great for anyone who wants to further develop their understanding of the competencies. You will learn Do’s and Don’ts around each competency as you prepare for certification. You will also walk away with a whole list of questions that will be helpful to incorporate into your natural curiosity. If you’re going to take the ICF exam, you have GOT to take this course with Chana. It’s informative, fun and she can explain the competencies in a down-to-earth manner. You’ll know everything you need to know to pass the exam! A fast paced course, Chana knows her stuff. She is a gifted teacher, plus, she knows what the ICF is looking for. Thanks so much Chana for your time and skills and information. This course is a concise and practical exchange of knowledge of the ICF Core Competencies. Chana helps any coach, at any stage in their practice. to weave the ICF standards seamlessly into their unique coaching style.I appreciate the time and knowledge that Chana brings to the forum. This course was practical, direct, and rich. I sharpened my skills, broadened my awareness and knowledge, and felt very well prepared for the ICF exam. I learned with clarity the key ingredients in the coaching competencies. I got to practice and to receive feedback in a safe environment. This course allowed me to step up to the next level of listening and questioning. It was fast-paced and fun! Definitely a winner! This course absolutely connects the practice of coaching to the ICF core competencies. The student will be left in no doubt what is required of them to meet these competencies. The course imparts maximum knowledge in minimum time. As an integrative coach this course has opened a new door for me regarding coaching options, style and effectiveness. I highly recommend it. You are a treasure Chana!!! This course is useful in understanding and clearly knowing what the competencies are for the coaching federation. Once you understand and know the competencies you can choose to use the work as a coach. The instructor is kind, supportive and acknowledging in a way that makes you feel safe and open to sharing in the course. I felt the learning was fun and friendly and that is nice environment to learn anything. It came together nicely and I am grateful that I took the course. Thank you for being who you are Chana. I appreciate the opportunity to learn and grow in this way. Taking a class from Chana Klein is a MUST! You will learn so much. You will not only be taught the necessary skills needed for the competencies for the ICF, but you will be exposed to a powerful and impacting coach who demonstrates the importance of being a present and intentional coach. 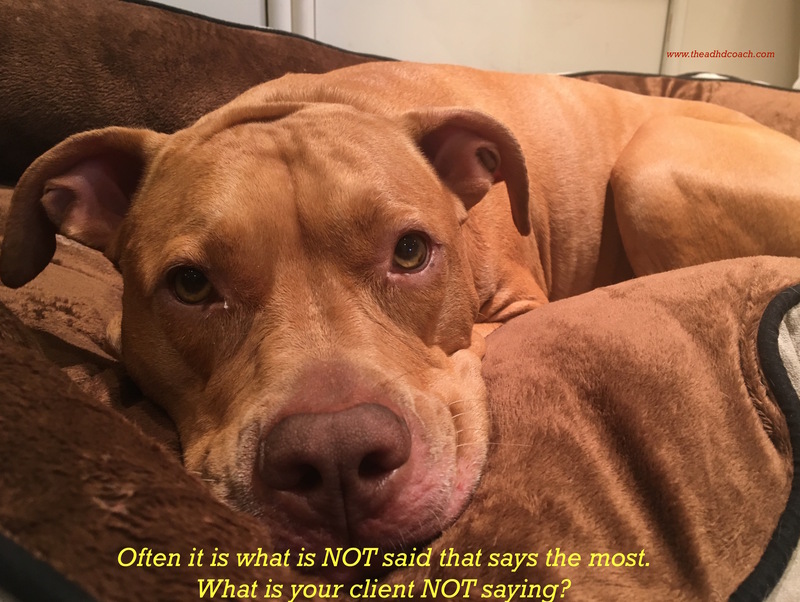 Her skills will demonstrate the infinite possibilities that are available to clients when the coach listens without an agenda.Chana is knowledgeable, supportive, and respectful. This class not only impacted my coaching skills, but it impacted my life and who I want to be. You know what you know. And sometimes, you know what you don’t know. And other times you don’t know what you don’t know. Chana enlightens you to the areas that you don’t know what you don’t know and creates a wonderful place for you to learn, experience, and then know it in your heart to enhance your coaching skills. After working with Chana, in an amazingly short period of time, I not only better understood the competencies, but also knew what to avoid. And more importantly, I felt confident that I could ask the questions that would best support my client through the session. This was verified as feedback when my evaluator acknowledged me for applying the competencies through skilled questioning techniques—without question a result of my work with Chana. I have no doubt that working with Chana was responsible for giving me the additional skills I needed to pass the ICF oral exam. Chana is clear, concise, to the point and is a great teacher and coach, in her own right. She can show you how to do the same. Thank you, Chana. I want to express deep gratitude for her effective and efficient teaching skills and also to encourage others who might benefit from her expertise. I believe anyone who is exploring all types of coaching, will find this a great basic platform for coaching anyone. Chana rocks! If you want to know what’s what as far as getting ICF-certified, she’s the one for you. She delivers the bottom line in a warm, lively, personal and entertaining way, and hits the mark with her deep knowledge and experience as a coach and as an assessor. You can’t help but learn and have fun doing so! Chana shared her expert knowledge of the process of ACC certification and helped to clarify the expectations when taking an oral exam. She is both knowledgeable and compassionate. We used real life situations for practice and she was able to highlight the concepts we were discussing. If you want to know the do’s and don’ts of ICF Certification on a practical level, Chana can guide you through that process. It would have been much more difficult to proceed with the ICF certification without having taken this course. The classes helped to get a clear picture of the requirements and their practical application in coaching. Chana’s knowledge and ability to share this knowledge leave me well prepared for the ICF certification requirements. Thank you for providing this invaluable service. Who you are as a coach and human being is very inspiring and motivating.